This is a 6-week training program for beginner Facebook advertisers who are looking to learn the basics necessary to find success. One of the primary reasons that Facebook ads succeed or fail comes to targeting. You can craft the greatest ad, but you won't succeed if it reaches the wrong audience. This program will have a particular focus on targeting. We will then go ahead and build out a Facebook Marketing campaign using your ideal audience. Finally we will tie it all by showing you how to set up and run a marketing funnel. 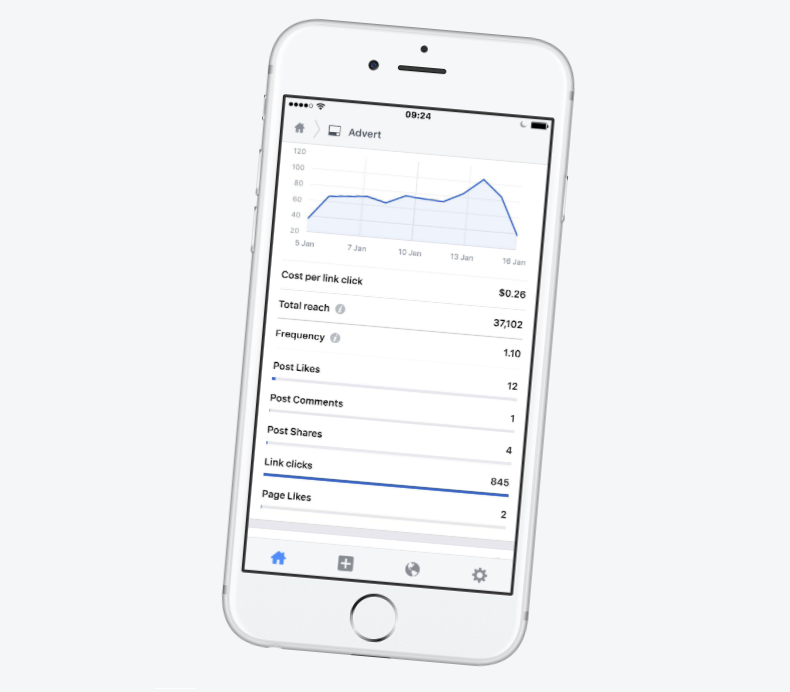 You will also learn how to use Facebook reporting to determine how your ads are performing after you switch your ads on. The Facebook Ads for Beginners is a Six Week Program that will take you step by step from defining your perfect target audience, to creating your first ad, to Running Successful Facebook Ad Campaigns. The most critical step to designing and building a successful Facebook Ad campaign is selecting the perfect audience to show your ads to. 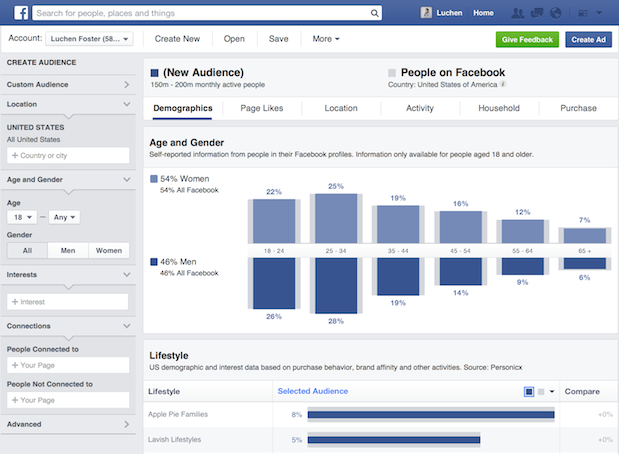 The Facebook Audience Insights tool is designed to help you learn more about the people that matter to Your Business. The more customer insights you have, the better you’re equipped to deliver meaningful messages to people. This first module will help you to understand how to use this powerful tool to select the perfect audience for your businesses ads. 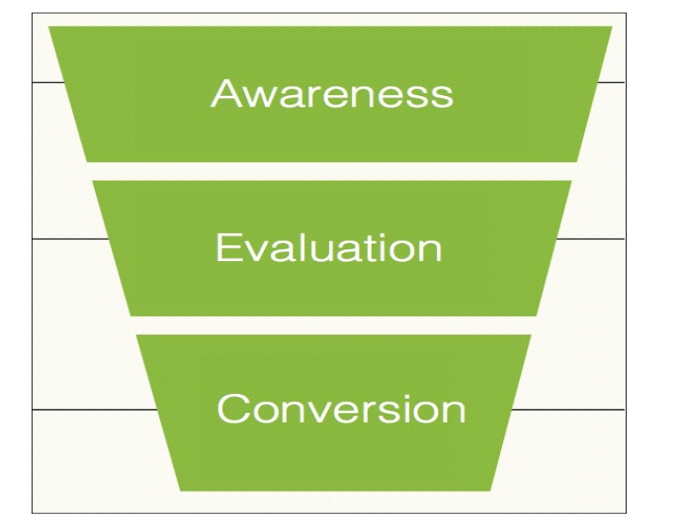 Ensuring your campaign is built on a winning foundation. 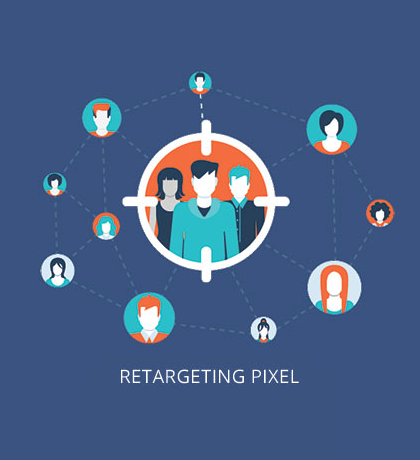 Targeting is critical to Facebook ads success! Those who have purchased from us already, or have visited our websites or who have opted-in are much more likely to act. That is why custom audiences are so powerful. We can use them to target these people and also people with similar profiles. In this module you will learn what is a custom audience and how to create a custom audience. So you can reach those people who are most likely to purchase your products or services. We will use the Facebook Ad Manager to create you FIRST Facebook Ad. You will be taken through all three layers of a FB Ad campaign. The Campaign, the Ad Set and the Ads themselves. You will start a campaign and select your marketing objective. You will discover the elements of the perfect Facebook ad. We will cover the FB Ad set and define your campaign targeting. 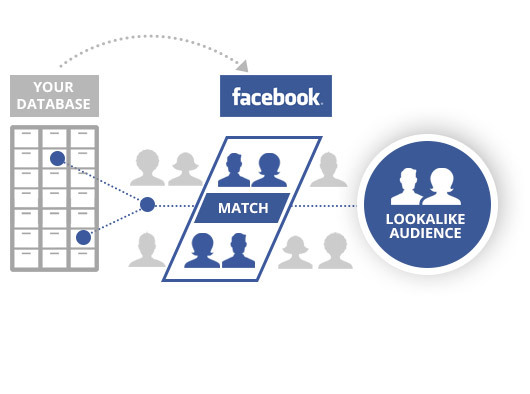 Finally we will create a FB ad, covering ad types, bidding, budgets and schedules. So you have a full understanding of implementing a FB Ad campaign and the 3 layers, campaigns, ad sets and the ads themselves. 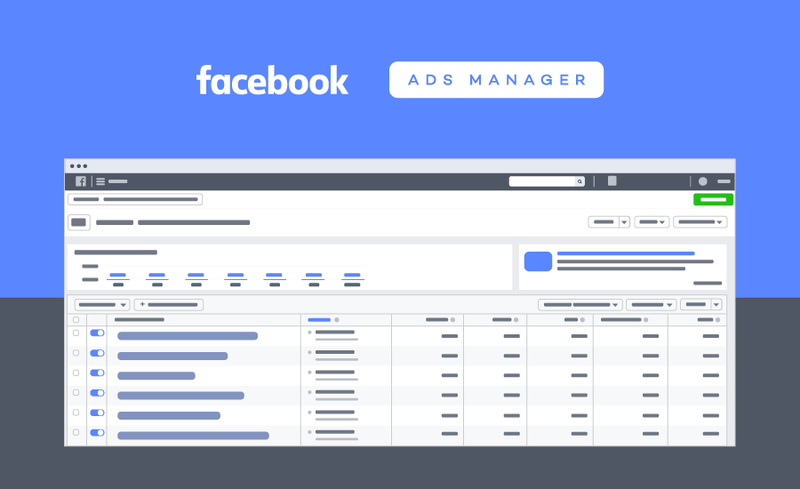 The Facebook pixel is a critical analytics tool that allows you to measure the effectiveness of your advertising by understanding the actions people take on your website. What is the Facebook Pixel. How To Install Your Facebook Pixel. You can use pixel data to make sure your ads are being shown to the right people. Build advertising audiences. Unlock additional Facebook advertising tools. 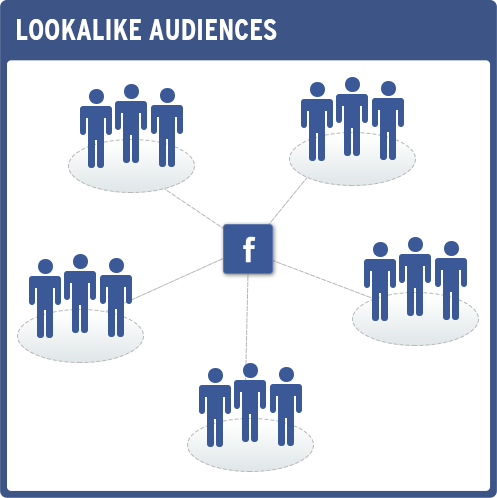 Lookalike Audience are another excellent why to target your ideal prospects for your business. A Lookalike Audience is a way to reach new people who are likely to be interested in your business because they're similar to your best existing customers. In this final session we will put everything together that you learned across the previous modules and take you through the process of crafting the perfect marketing funnel for your business. When we are finished, you'll have a "Profitable Marketing Funnel" that, with just a little part-time maintenance, can grow your sales practically “hands-free”. Are you ready to ready to get hyper smart with Facebook advertising to grow your personal brand and build your expert authority so you can attract a continual flow of inquiries and paying clients... and can stop pouring money away on ads that don't deliver results? Join me on this 6 week program that will deliver to you the blueprint to a profitable Facebook Advertising Strategy for you and your business. 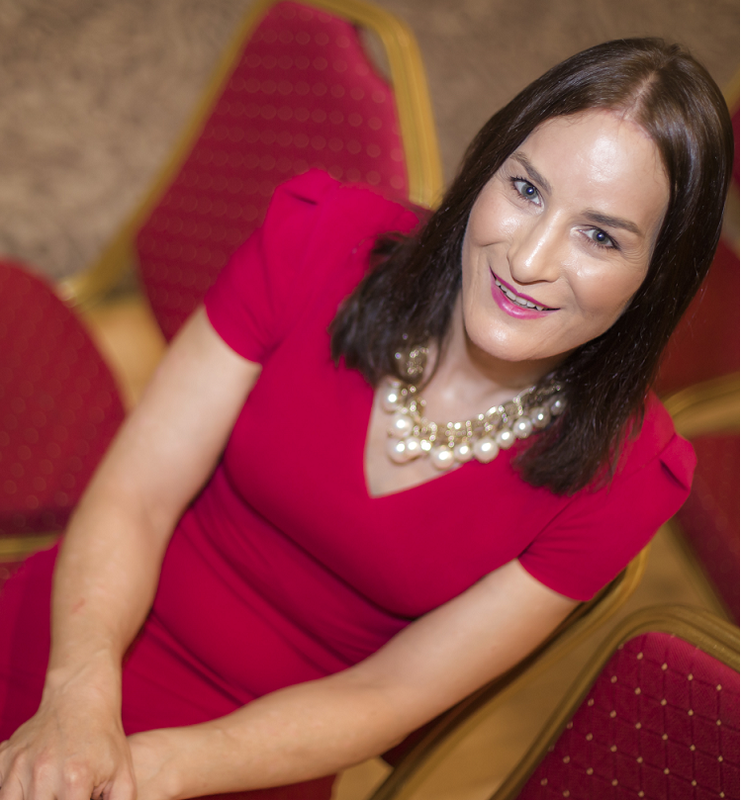 My name is Rebecca Mahon the founder of Savvy Business Gals – and I’ve trained countless business owners to work magic on their Facebook Advertising accounts. I’m proud to have helped so many businesses just like yours to maximise their marketing budget and get phenomenal results through the effective use of Facebook advertising. I’ve personally worked with Florists, Locksmiths, Butchers, Accountants, Children’s Clothing shops, Dentists, Ladies Fashionwear, Furniture shops, Builders, CCTV installers, Coaches, Skincare Doctors, Security Companies, Finance Companies, Estate Agents – you name it, I’ve worked in your industry. I signed up for a one-year course with Rebecca Mahon regarding Marketing and Business Development. Years later I still see her as the ‘go-to’ gal when it comes to seeking marketing advice and support. Rebecca has always impressed me as a friendly, sincere, extremely energetic and enthusiastic colleague, with great knowledge in this field. She is always well-prepared for training events and gives undivided attention and much practical support in one-to-one and team meetings. Rebecca knows her business, will save you time and money and delivers excellent results.